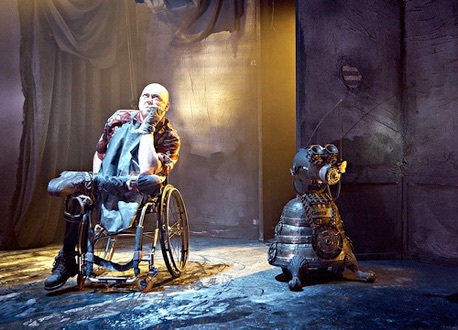 SHARMANKA was first inspired by Beckett’s play in 1990 while still based in Russia. 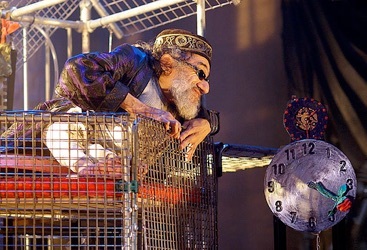 Founding members sculptor/mechanic Eduard Bersudsky and theatre director Tatyana Jakovskaya created a sculpture entitled The Dreamer in the Kremlin. 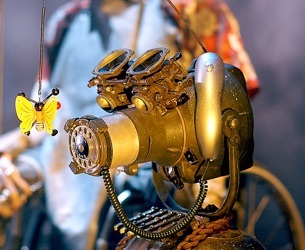 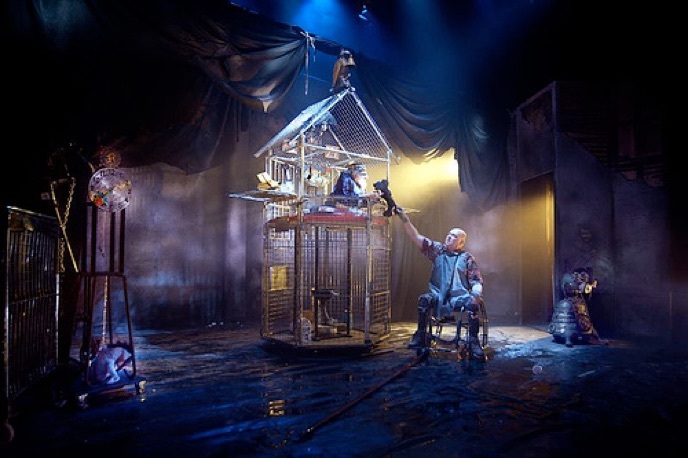 For Endgame, Sharmanka – in close collaboration with the core artistic team at Theatre Workshop - has created a kinetic set designed especially for this production: a unique and powerful backdrop for Beckett’s starkly apocalyptic vision.